For those moms that's are struggling and not having enough milk. 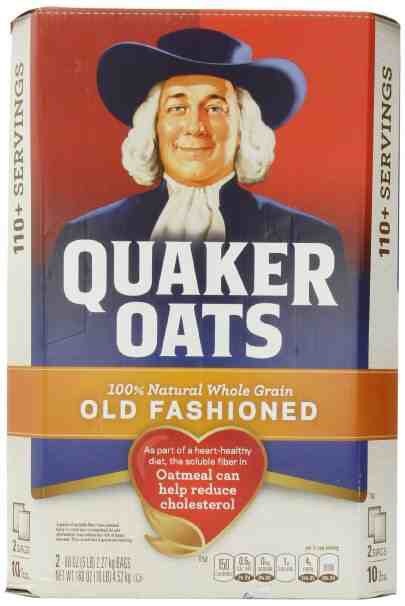 f you want to increase your milk supply then just drink lots of oatmeal prepare with water. Second add water fill it to the top.